#LiveNF has been used over 8000 times on Instagram alone. This doesn't include the countless times it's been used on both Facebook and Twitter. Beyond hosting events in the city, one of our most important resources has been social media. Through our use of social media platforms such as Instagram, Facebook, and Twitter, we've been able to expand and engage our community while striving to promote a culture of positivity in an effort to rebrand the City of Niagara Falls. #LiveNF has been used over 11,000 times on Instagram alone. This does not include the countless times it has been used on both Twitter and Facebook. 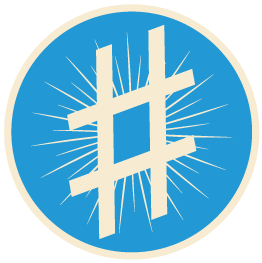 The hashtag allows users to share their photos and experiences in a way that creates a more engaged community. It creates an open invitation to community activities and encourages people to join the conversation. How do you #LiveNF? Show us what Niagara Falls means to you.